When developing your estate plan, the first step to consider should be identifying what your goals are. Beginning with how much, and who you’d like the beneficiaries of those assets to be, you can start building direction for your plan. After you’ve quantified your goal and designed a tax efficient distribution plan with your estate planning attorney, the next question becomes: What and when should I tell my heirs? How comfortable are you talking about money? Are your beneficiaries of your estate mature enough to understand what you are telling them? Are they mature enough to handle the legacy you’re leaving? Do you believe your heirs need any financial education prior to receiving their share of your estate? Is there possibly any jealousy or bad blood between the various heirs? Could the way you divide your estate create tension between the heirs after you’re gone, particularly if discussed in advance? 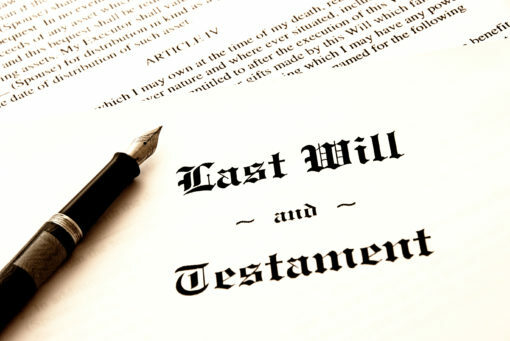 These are all important questions you should be asking yourself during the estate planning process, and there are still more questions we should discuss, and I would suggest consulting with your team of advisers before discussing or sharing any information with your heirs. At the end of the day, you should do what makes the most sense for you and your family’s needs because no-one wants their last wishes to hurt their family.